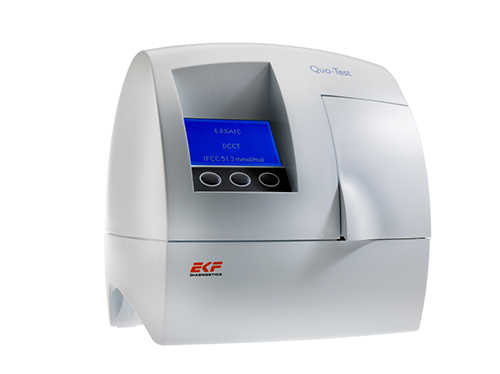 EKF diabetes care strives to improve patient access to diabetes care diagnostics through the provision of affordable, easy-to-use technology, reducing the cost of long-term healthcare of the diabetic and pre-diabetic population. 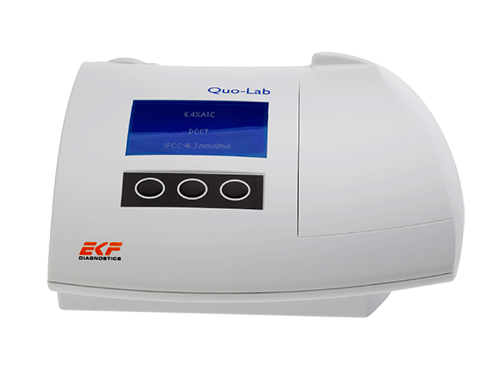 EKF’s two HbA1c point-of-care analyzers, Quo-Test and Quo-Lab, are designed to deliver results traceable to the IFCC reference method within just four minutes. The Biosen C-Line and S-Line series of glucose analysers are a familiar brand name in laboratories and diabetes clinics around the world. Biosen uses chip sensor technology to provide fast and highly accurate results at a low cost for glucose, and, if required, lactate. 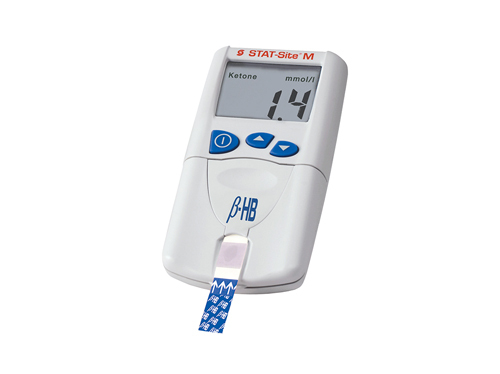 STAT-Site M® B-HB is a hand-held, strip-based analyzer intended for the quantitative determination of Beta-Hydroxybutyrate in serum or plasma to aid the diagnosis and monitoring of ketoacidosis. 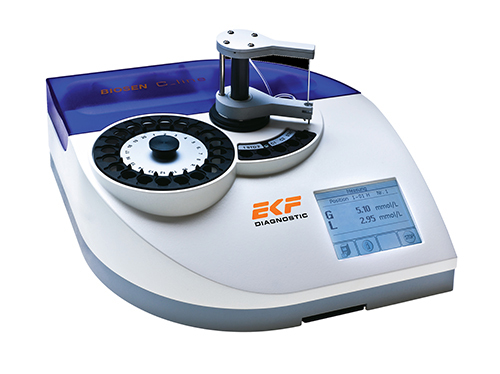 The EKF diabetes care portfolio also includes clinical chemistry used in diabetes care such as Beta-Hydroxybutyrate LiquiColor reagent, and Glycated Serum Protein (GSP) Liquicolor® reagents. 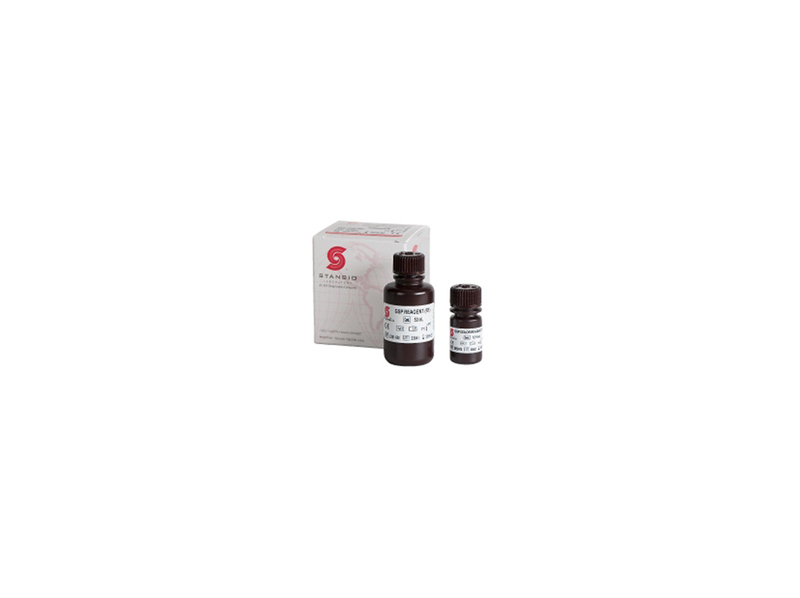 GSP provides a two to three week indicator of average blood glucose.